Mobile-first WooCommerce theme built around the idea that your shop should be beautiful & simple. This theme is a premium version of free "FlowerShop" theme. 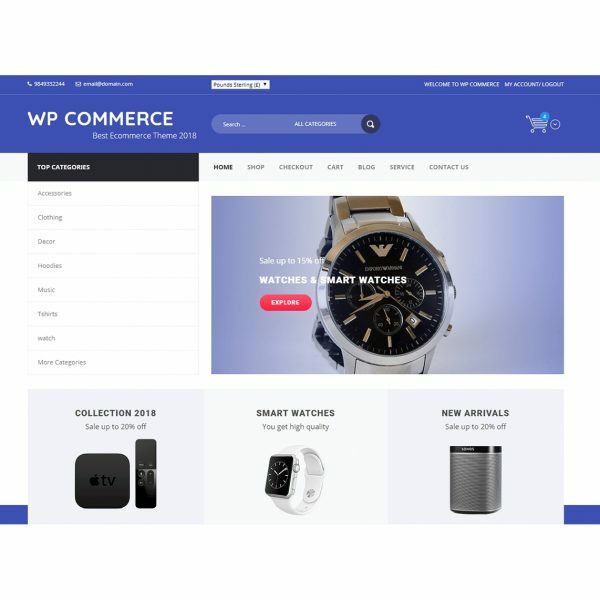 Having built tens of E-commerce Themes so far, we are proud to release our New Premium WooCommerce Theme. As you may already know WooCommerce is the most popular E-Commerce solution so far, and there is a reason for that. As we started working with it, we noticed how carefully this e-commerce plugin is coded, and how every element worked exactly as it is supposed to. As you may already know, mobile usage have surpassed desktop usage, and we are proud to announce that our FlowerShop WooCommerce Theme is built around “mobile-first” concept. 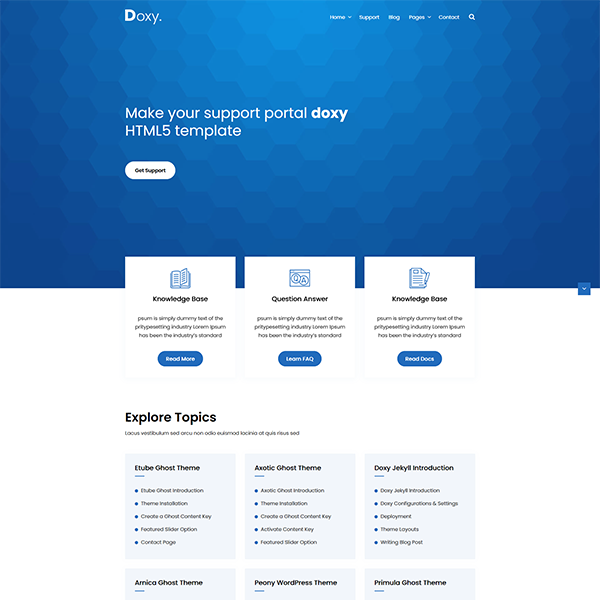 What it means is that we have designed it first for mobile devices, then we have adjusted to display on desktops (most of other themes providers are currently doing the opposite). 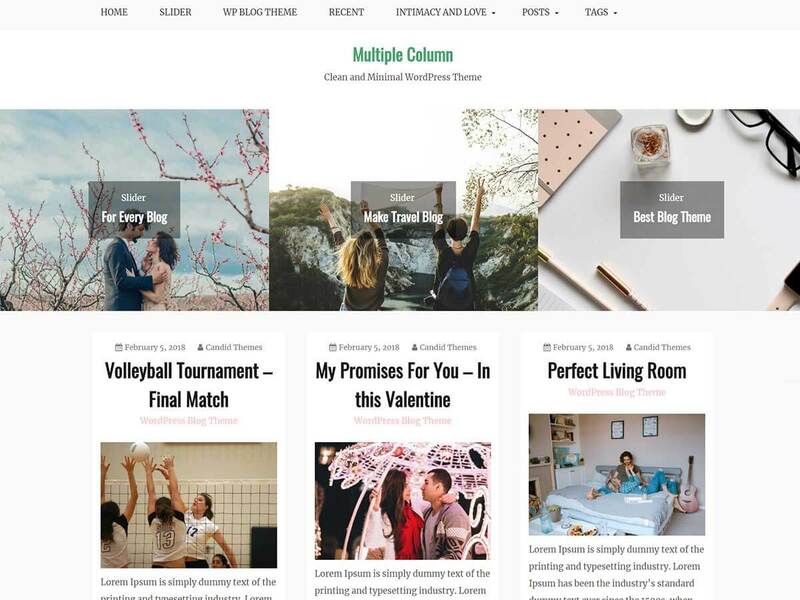 On the other hand, you can start downloading FlowerShop Theme today and with the help of our Sample Data files, within 10 minutes, you can make your website exactly as you see it on our Demo. It will save your lots of time with configurations and setup. Of course, you are not limited to just flowers, but you may use this Premium E-Commerce Theme for any type of products your project require. As soon as you enter the homepage a full-width Slideshow welcomes you, as they say a picture is worth a thousands words. Going below you may chose to display your Latest, On-Sale or BestSeller products, but you may display specific products from your specific categories as well. There is no limit what you can do here, the choice is yours. An important feature to not miss is the theme ability to easily change to any color you like. Simply enter your preferred color on the Theme Options page (Customizer) and it will adjust accordingly. This is done through LESS-CSS and is a handy tool for your to quickly use any color your like, without changing lots of stylesheets. Take the time to enjoy the Demo, and make sure to browse all various pages like Cart, Checkout or even try to make a test order. 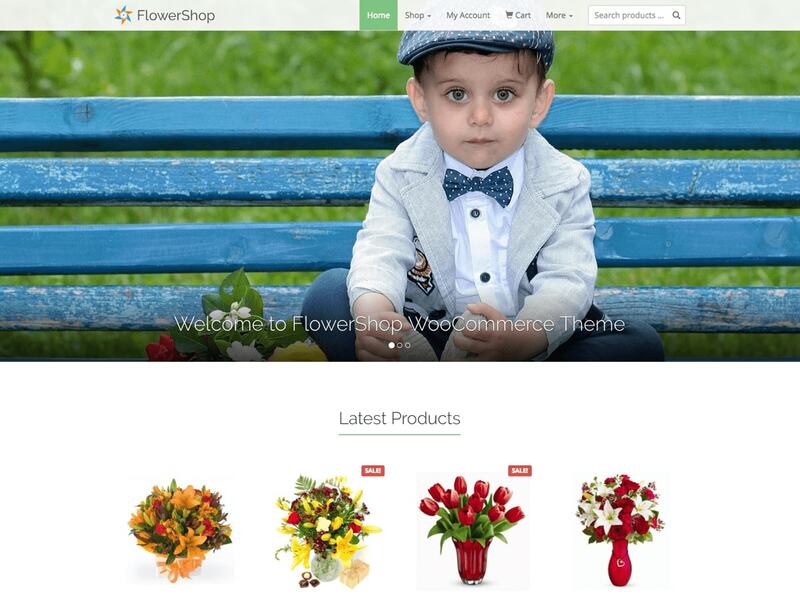 Be the first to review “FlowerShop – Theme for WooCommerce” Click here to cancel reply. One thought on "FlowerShop – Theme for WooCommerce"
Hi, i have the free version on wordpress and I was wanting to increase the area of the logo, make it wider. can you help me with some css? * Dev - Name changed from "FlowerShop" to "FlowerShop Pro".